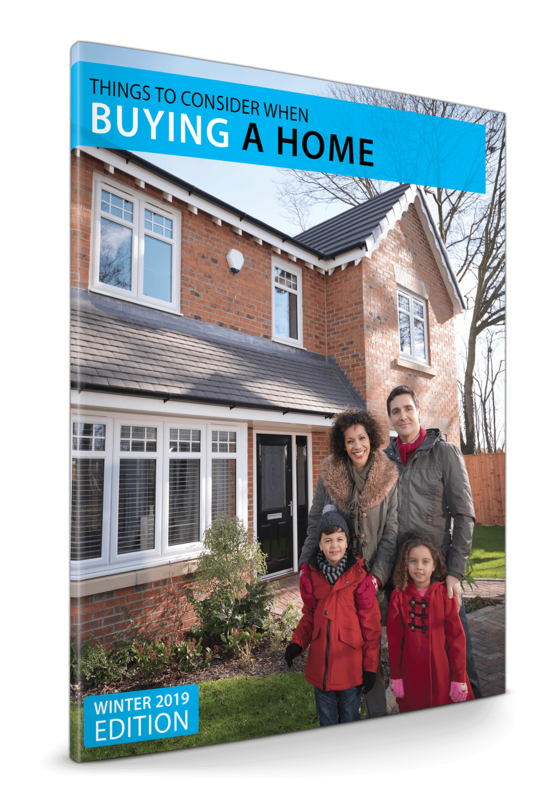 Whether you're new to the buying process or an experienced homeowner, we're sure you'll find lots of useful information inside these great books. They are loaded with lots of insight about today's buying market. 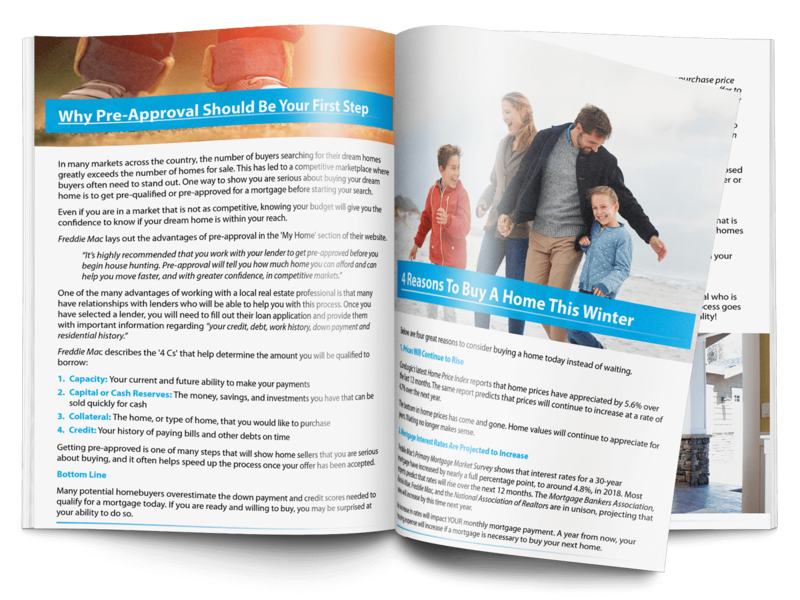 If you're just starting out, you'll want to read through our 24 Page Buyer's Guide. After reading "THE ANSWER BOOK", you'll be an "in-the-know and ready-to-go" buyer! 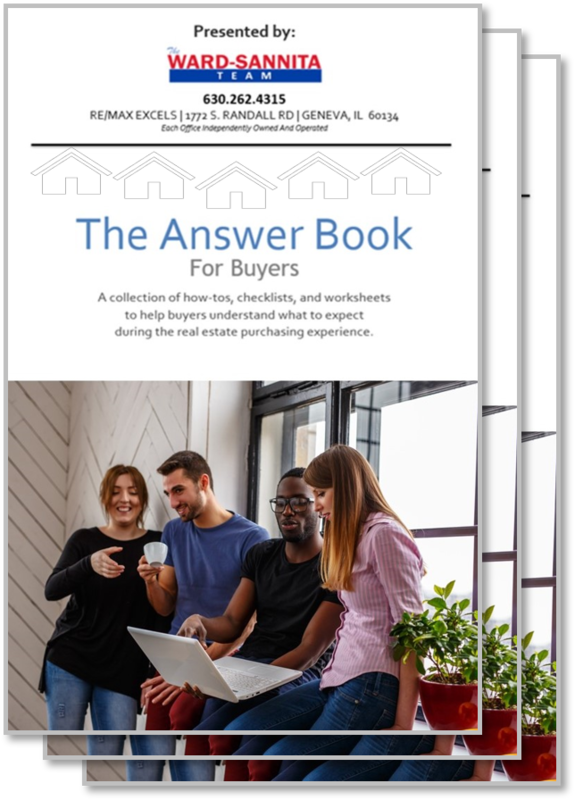 Submit your requests and we'll get the BUYER GUIDE & ANSWER BOOK right out to you! Thank you and Happy House Hunting! If you'd like to know what the recent sales activity has been in a neighborhood you'd love to live in, then CLICK HERE to request your instantaneous report. All you have to do is type in an address and you'll receive the report almost instantly to your email. 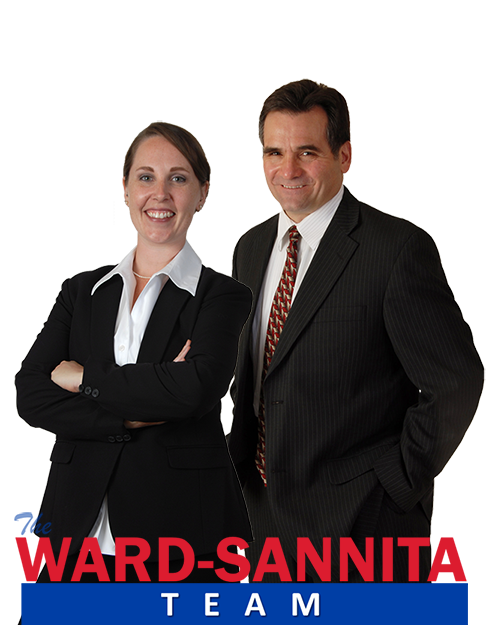 The report will list homes currently for sale, under contract and recent sales. IF IT LOOKS LIKE A NEIGHBORHOOD YOU'D LOVE TO LIVE IN, CONTACT MARK for a refined market analysis.